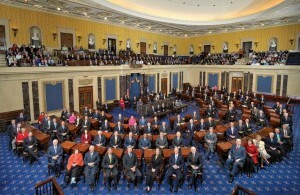 A group photo of the 111th Senate. ← It’s the Media, Stupid! 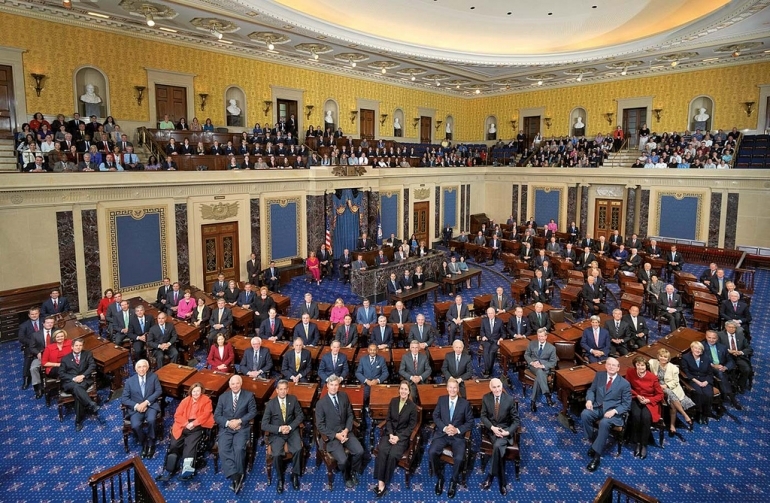 Our congress should be required to wear logo patches like NASCAR race drivers so all could see whose interests they represent. But alas, that is more honesty than they muster.